what if a chair could improve student success? We believe it can. So we designed the Node® chair with that goal in mind. 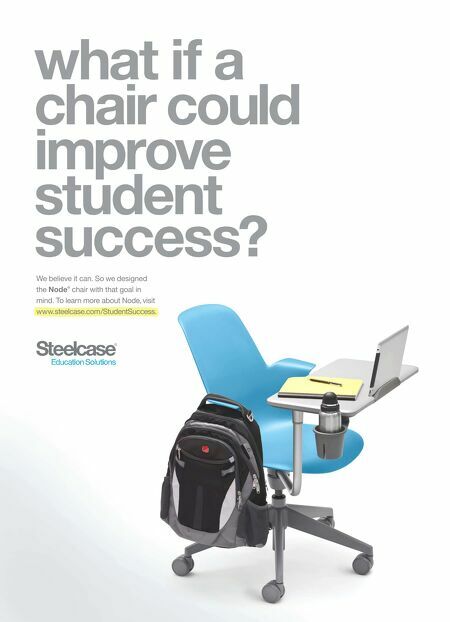 To learn more about Node, visit www.steelcase.com/StudentSuccess.